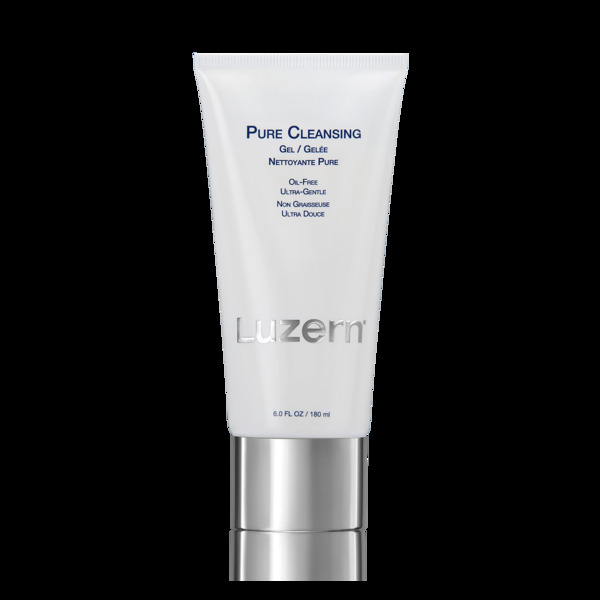 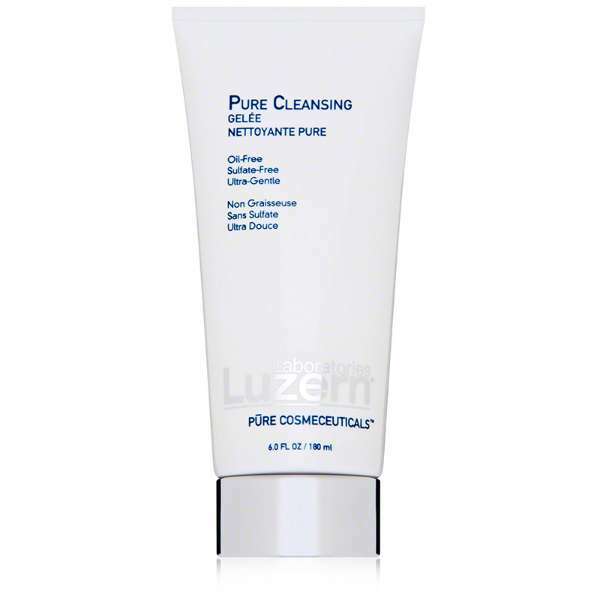 This pure, oil-free cleanser removes surface impurities without stripping, drying or irritating. 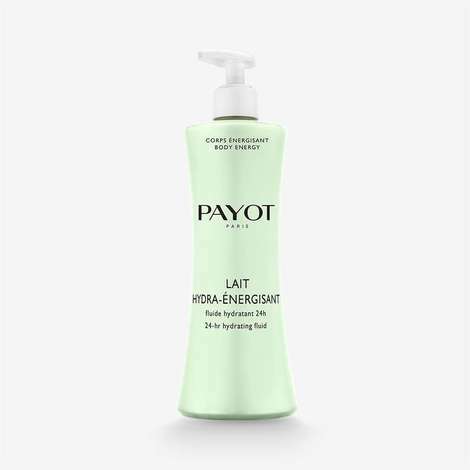 An infusion of cucumber, witch hazel and citrus leaves skin feeling clean and refreshed. 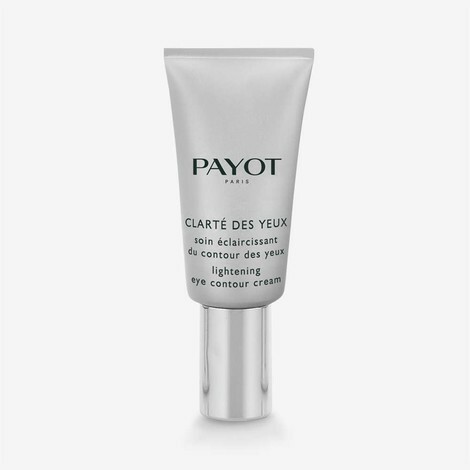 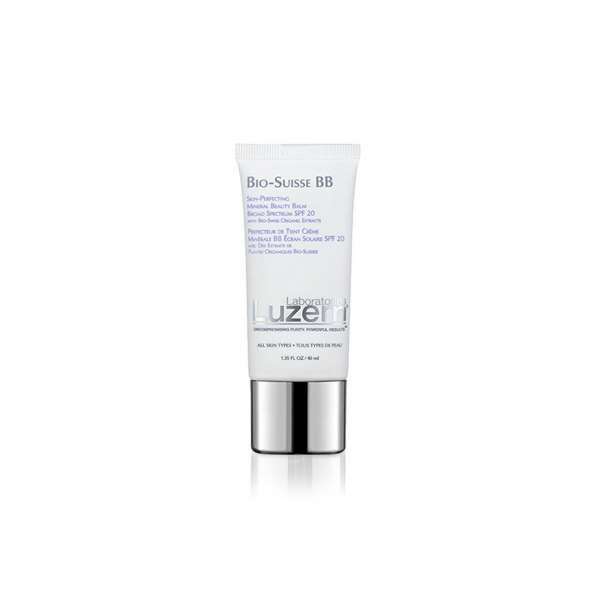 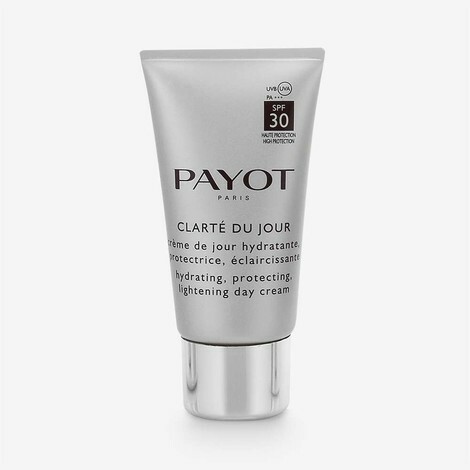 Day cream to be applied in the morning on a thoroughly cleansed face and neck. 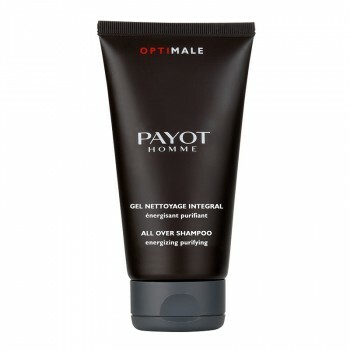 Designed for men, this energising and purifying cleanser can be used for face, body and hair. 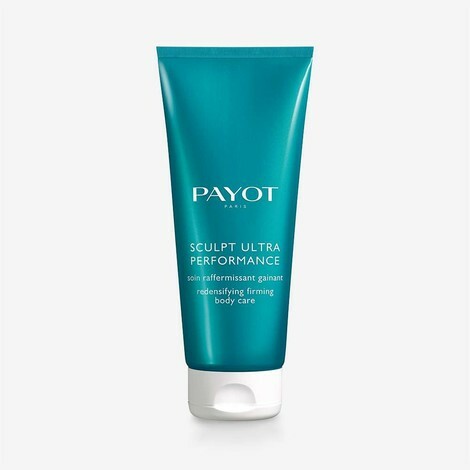 Ultra-comfort, protective foaming gel. 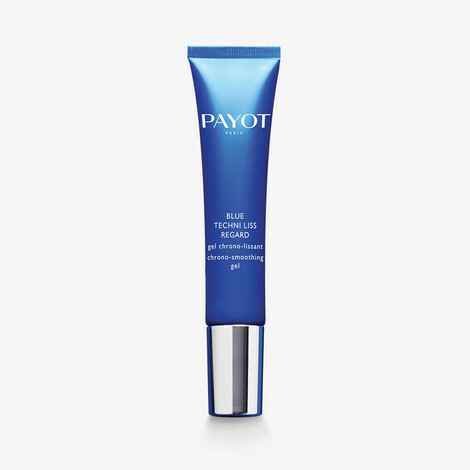 Protective and ultra-comfortable, "Rasage Precis" gel improves razor glide, protects the skin and prevents irritation. 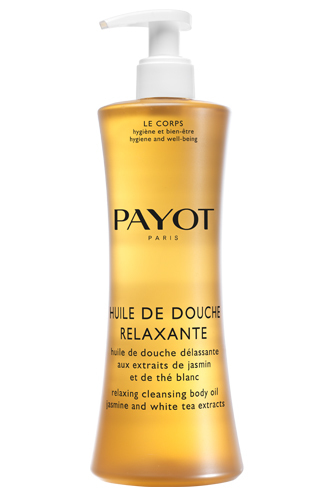 With gentle care, Huile de Douche Relaxante nourishes and protects the skin against dryness. 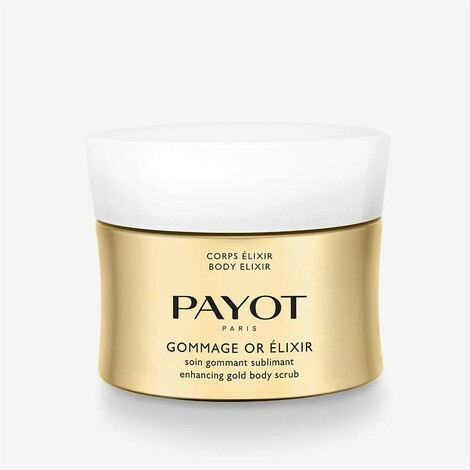 The genuine delight that is Gommage au Sucre Relaxant delivers sensorial exfoliation and leaves the skin sublime and just like new. 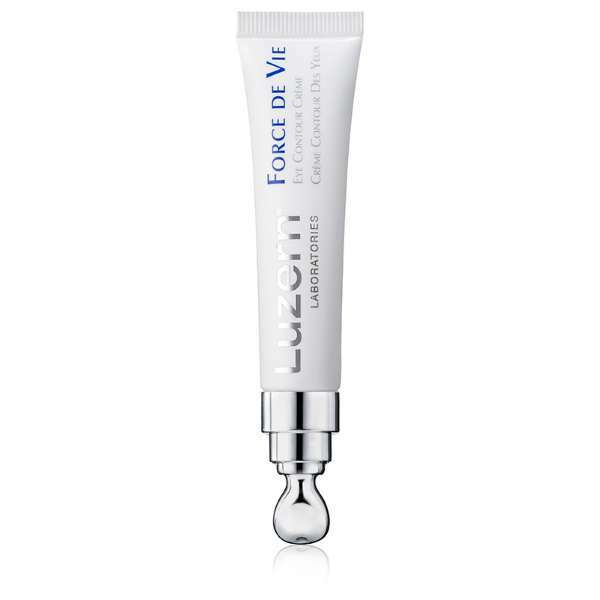 Smoothing perfecting primer with hyaluronic acid microspheres. 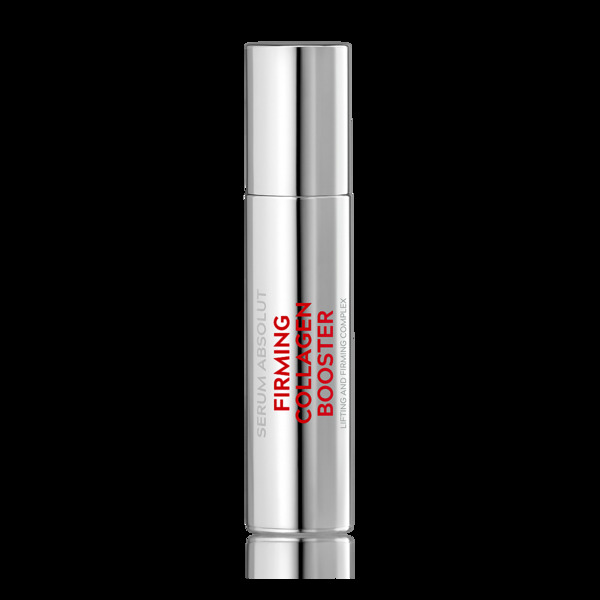 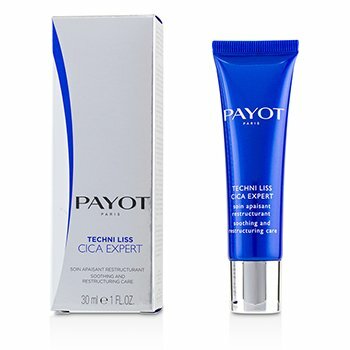 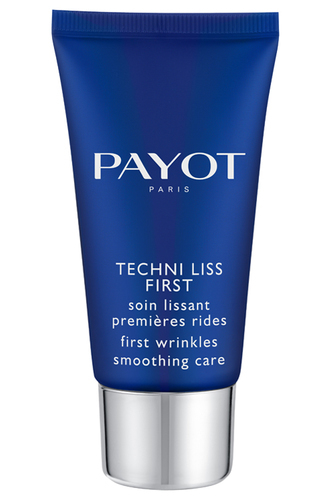 Instantly smoothes skin, tightens pores, evens out the complexion and reveals radiance. A hydroquinone-free formula for diminishing hyperpigmentation. Makes tiredness vanish, this magic brush with light reflective pigments revives eyes in an instant. 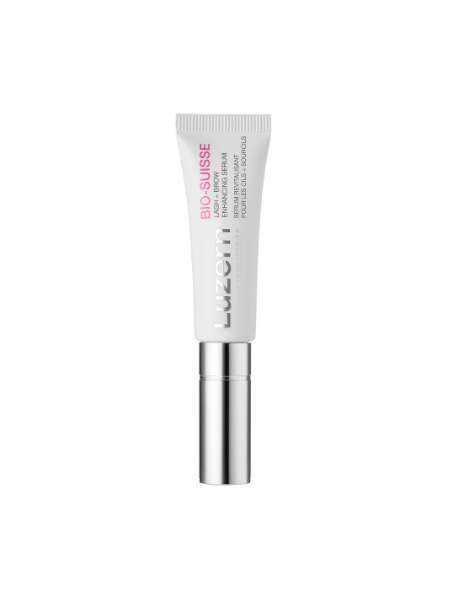 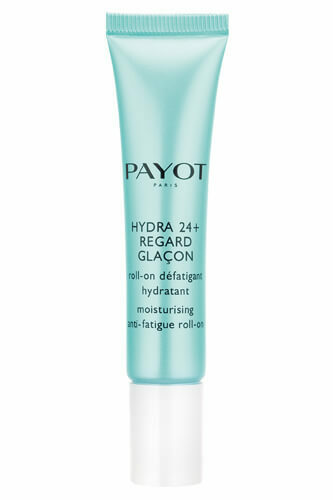 The moisturising and anti-fatigue roll-on, ideal for the delicate eye contour. 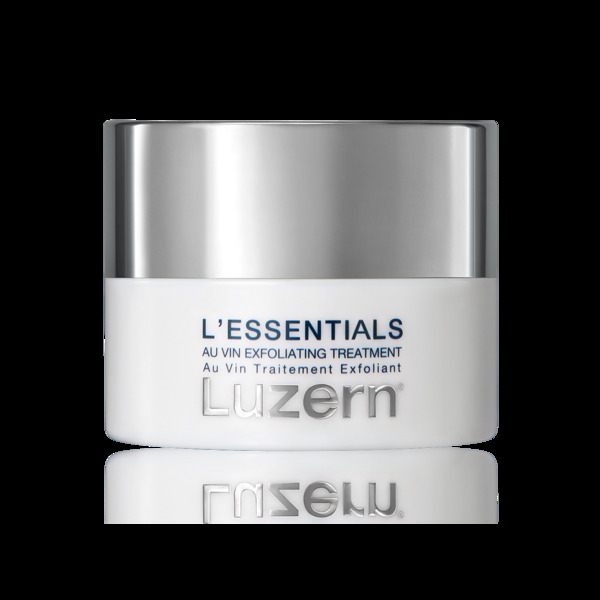 Super moisturising and comforting care, ideal for treating the skin to a moisturising bath. 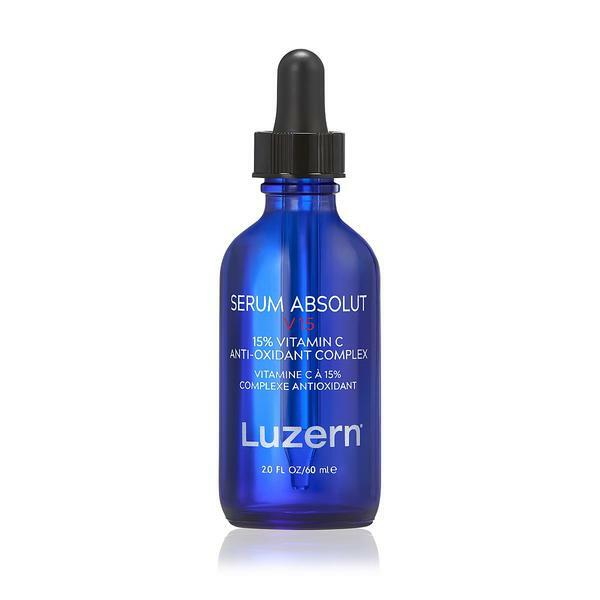 Serum Absolut - Control works to regulate sebum production, reduce inflammation and diminish the prevalence of acne-causing bacteria. 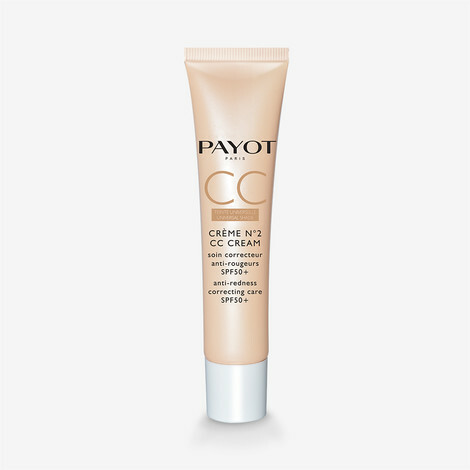 Derived from the famous Pate Grise, Stick Couvrant Pate Grise is a high-coverage concealer recommended for regular or occasional minor spots. 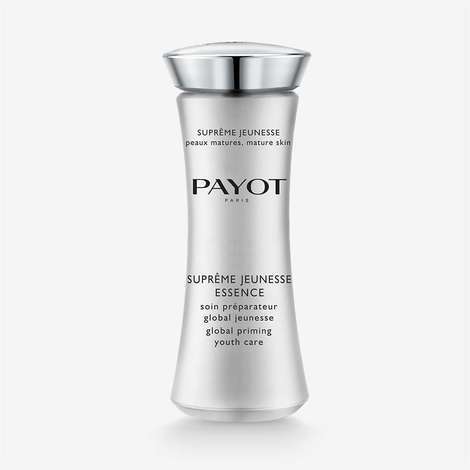 Balance and tone skin without drying. 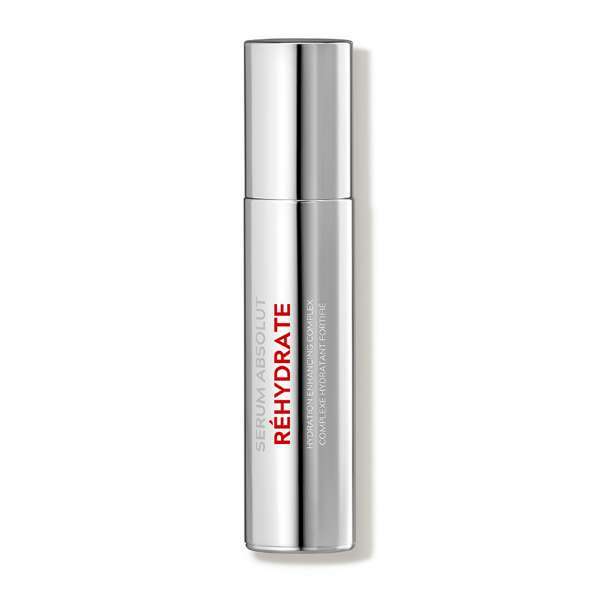 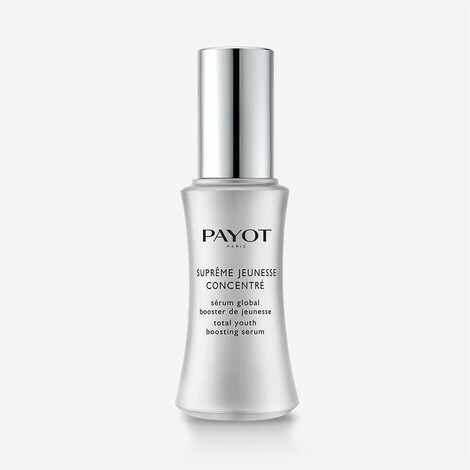 A hydrating face serum formulated for combination to oily skin types. 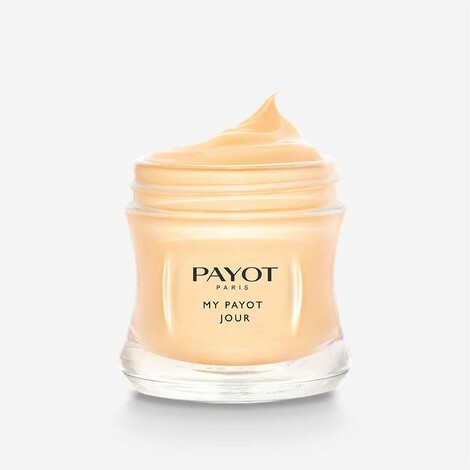 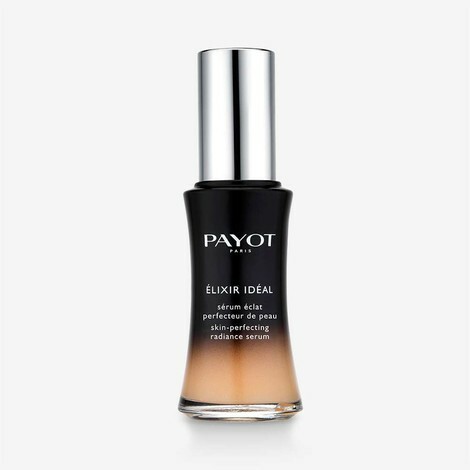 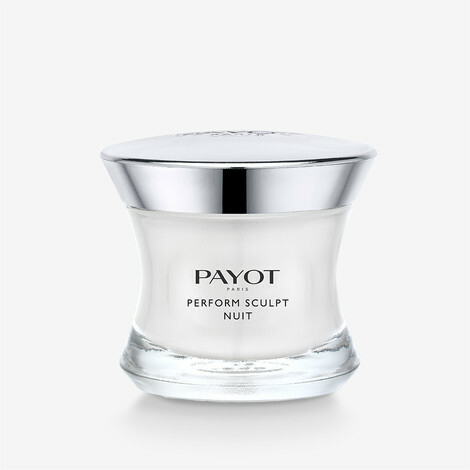 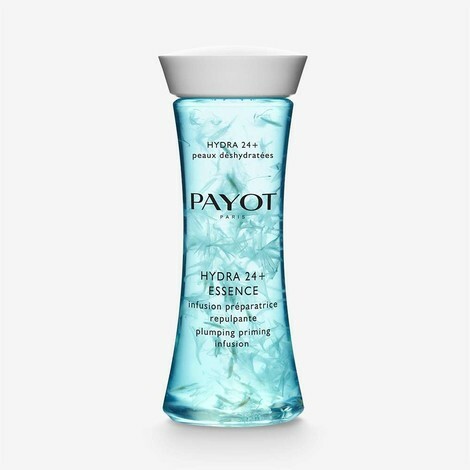 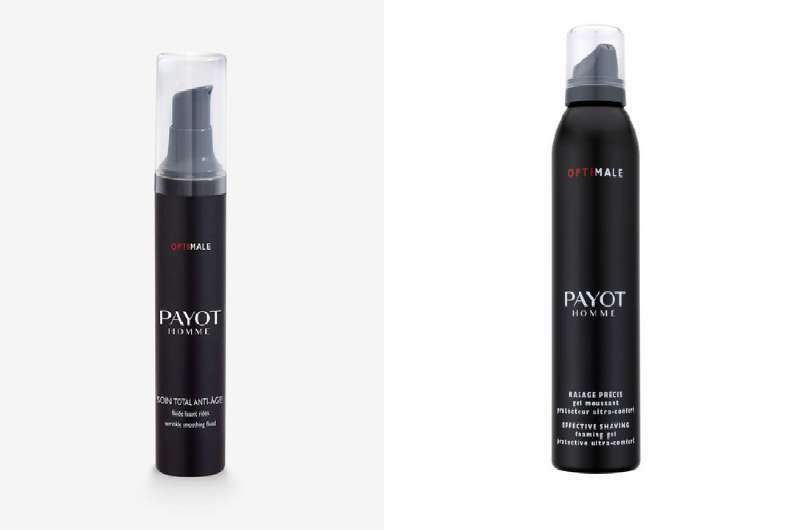 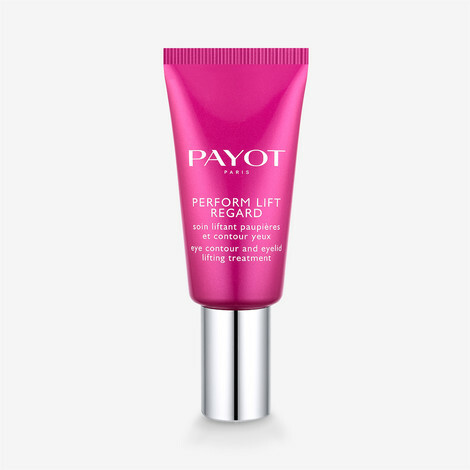 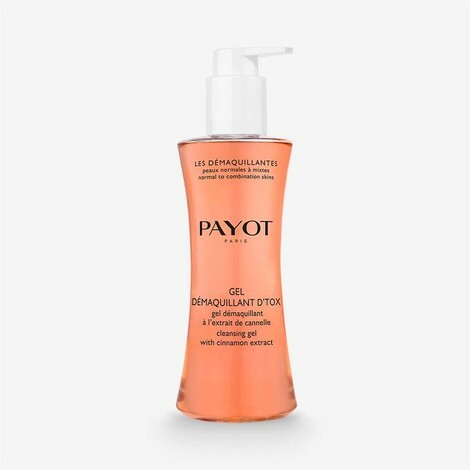 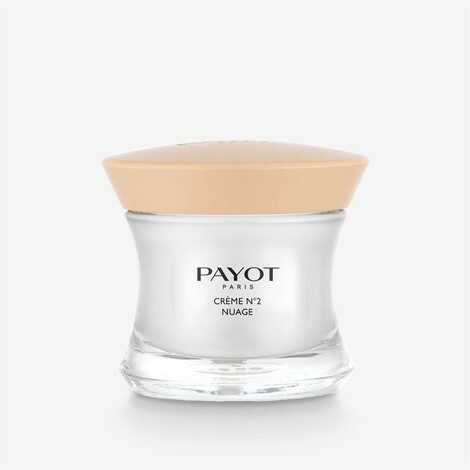 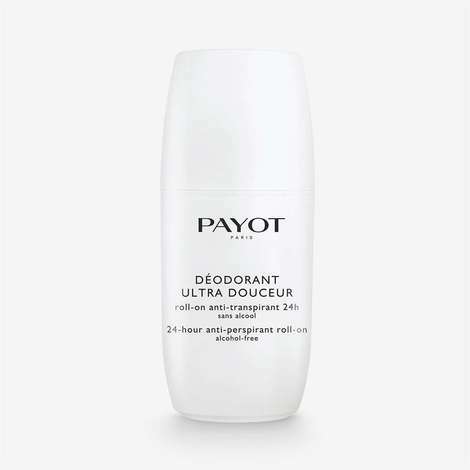 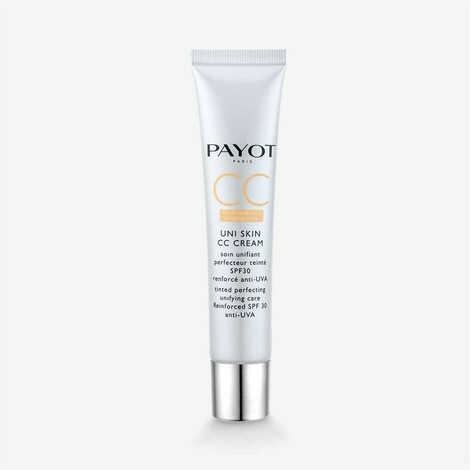 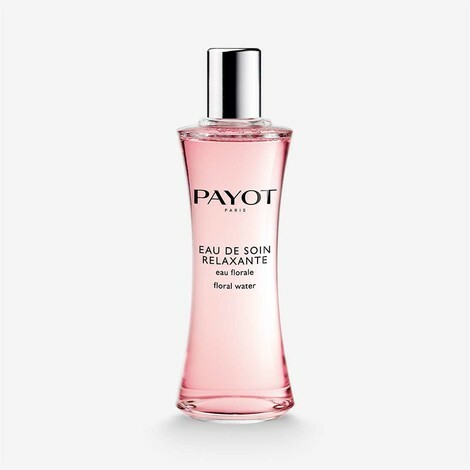 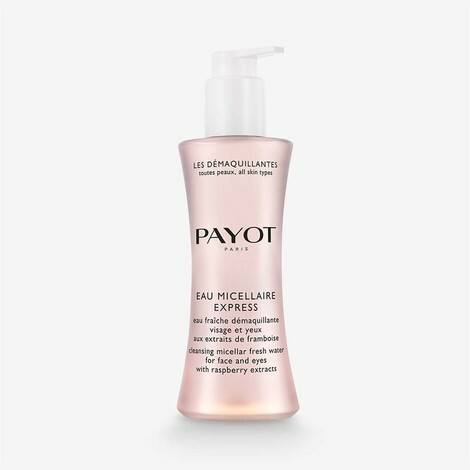 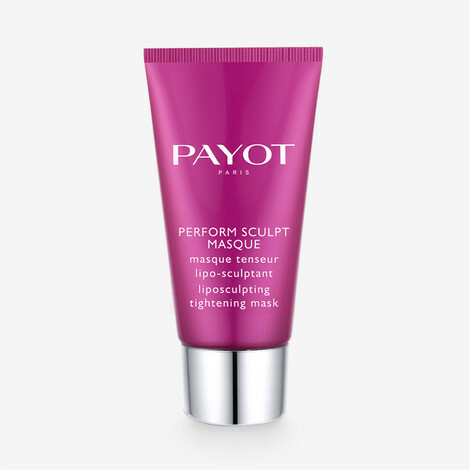 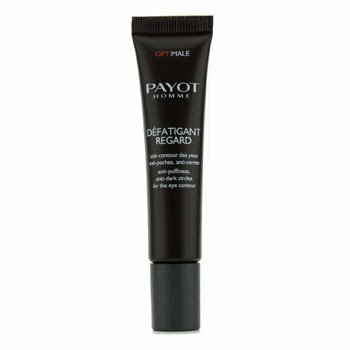 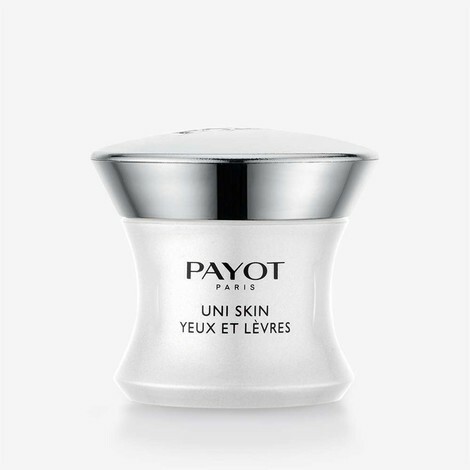 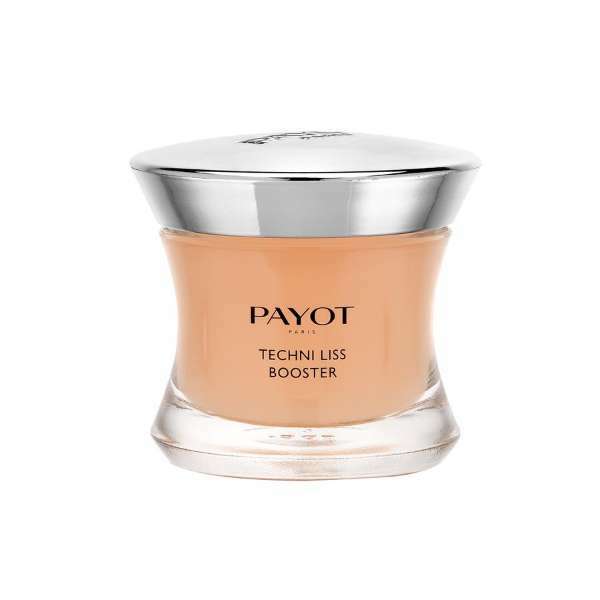 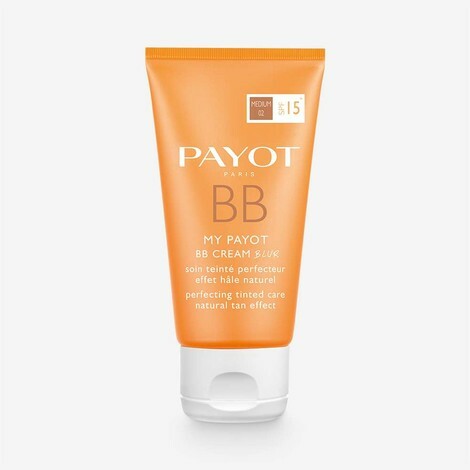 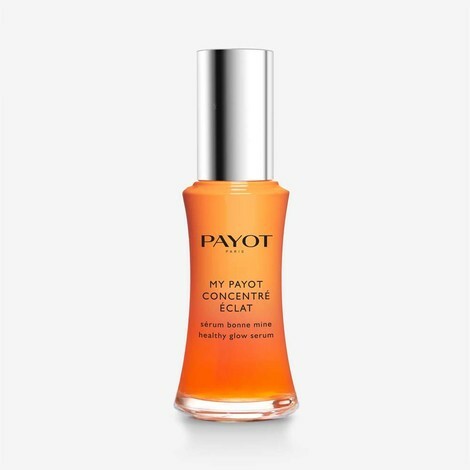 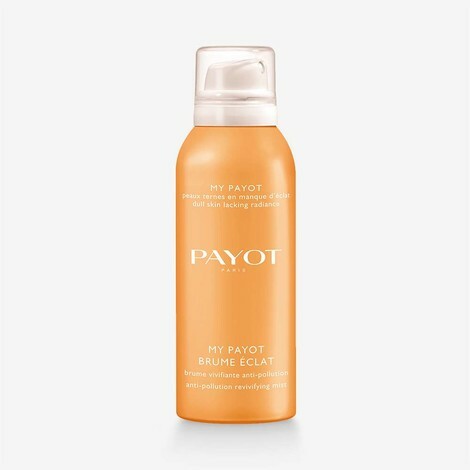 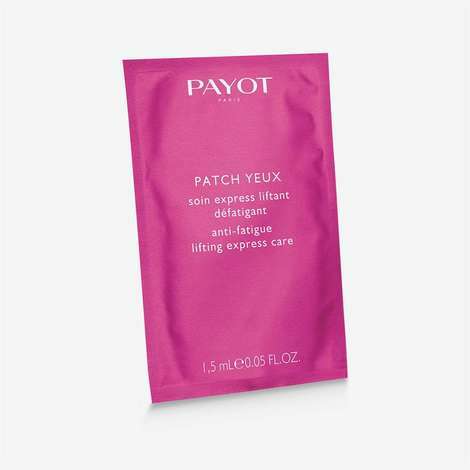 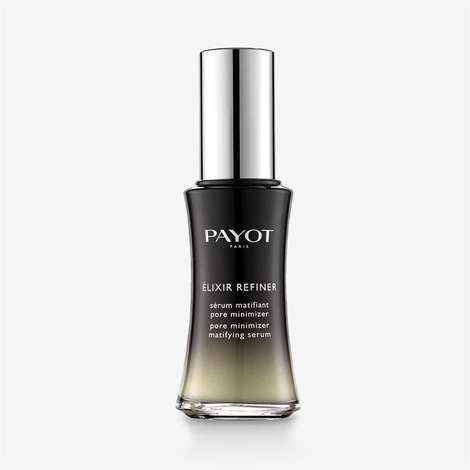 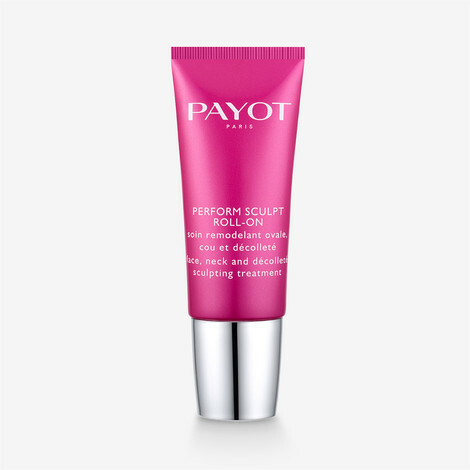 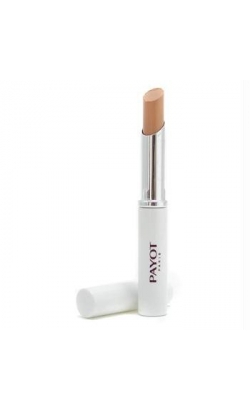 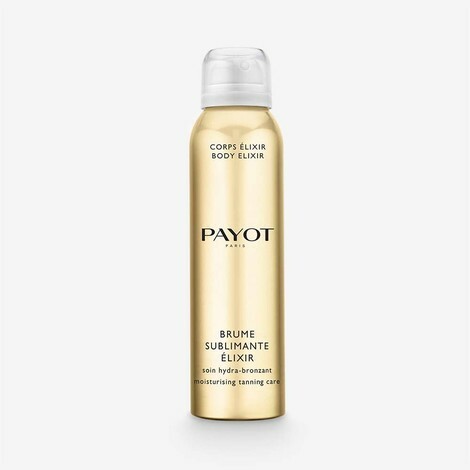 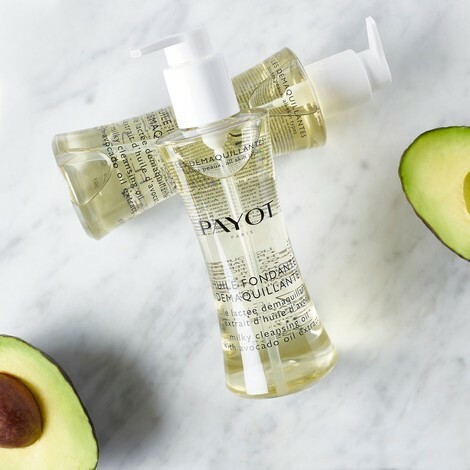 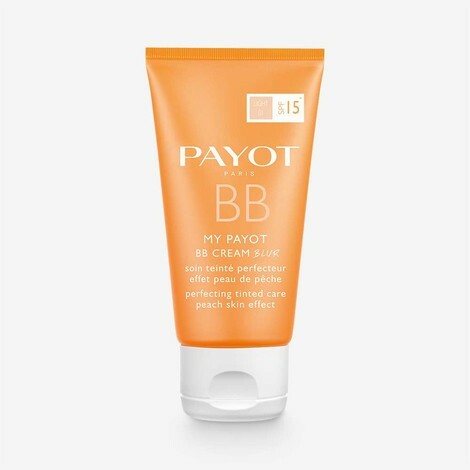 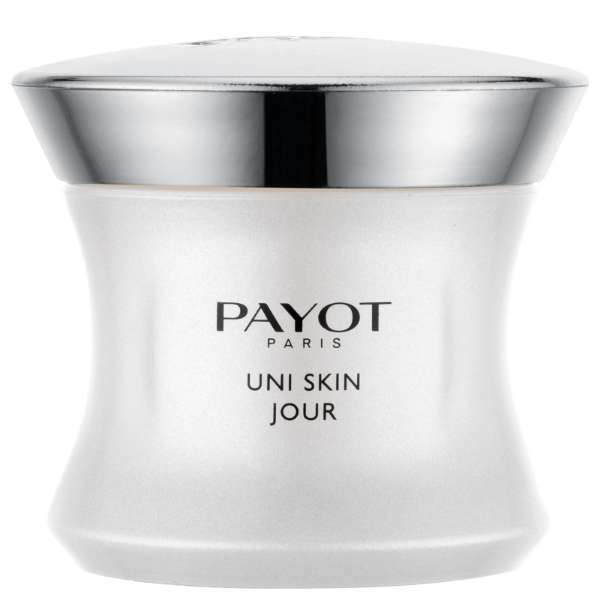 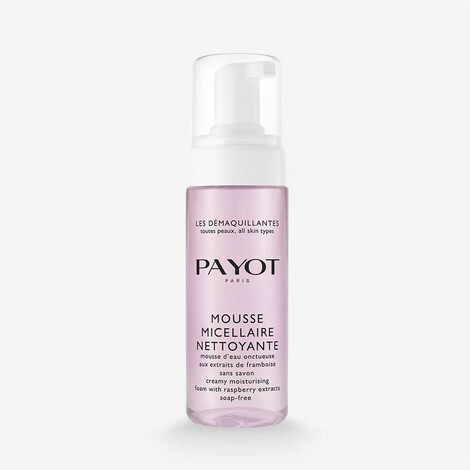 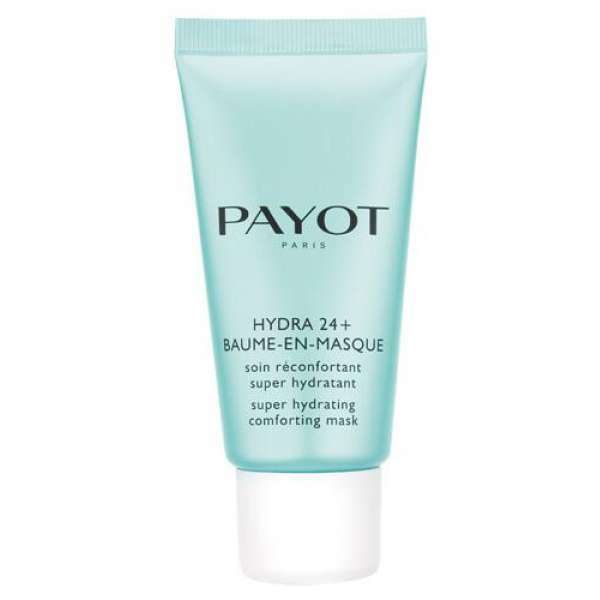 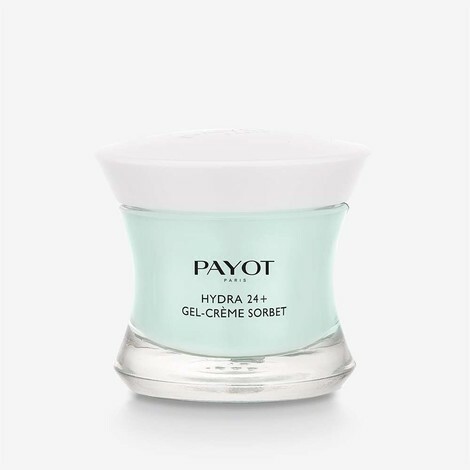 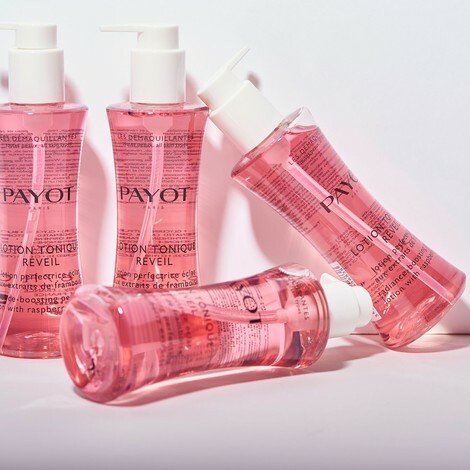 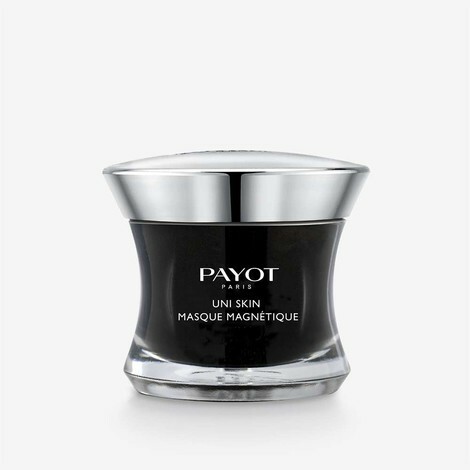 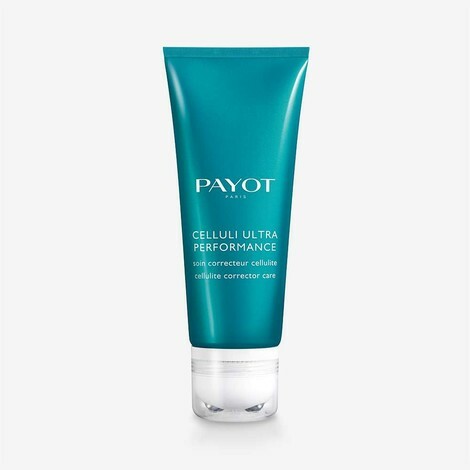 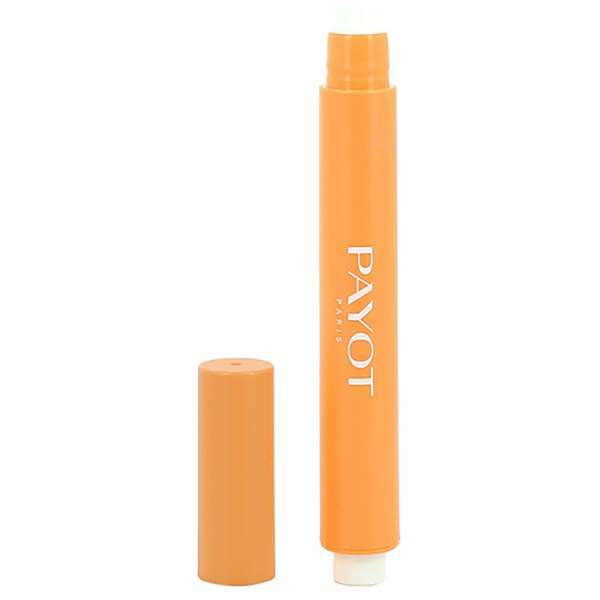 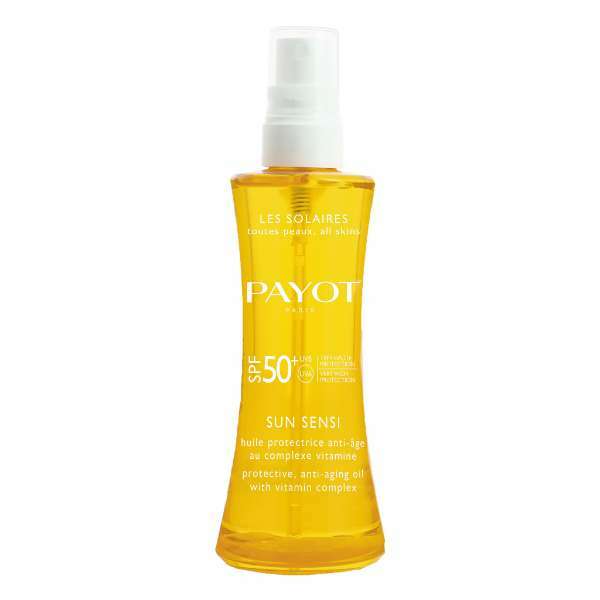 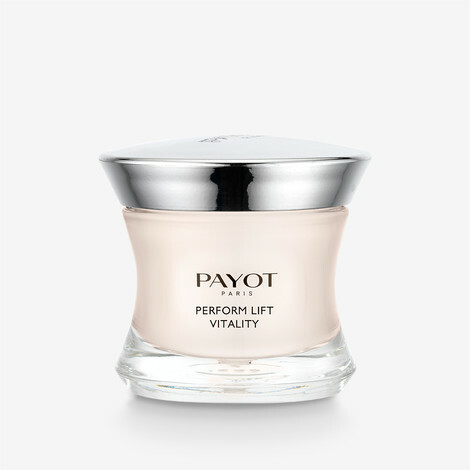 Payot Speciale 5 is a drying and purifying gel. 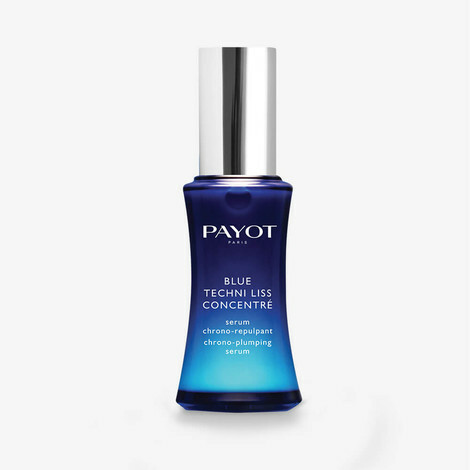 Speciale 5 dries and purifies imperfections at the end of their cycle, making them disappear as fast as possible. 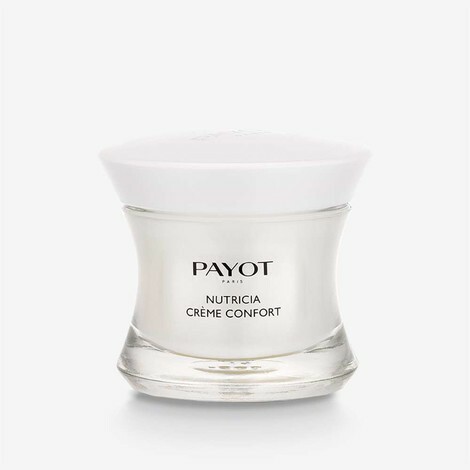 A mattifying non-comedogenic facial moisturizer. 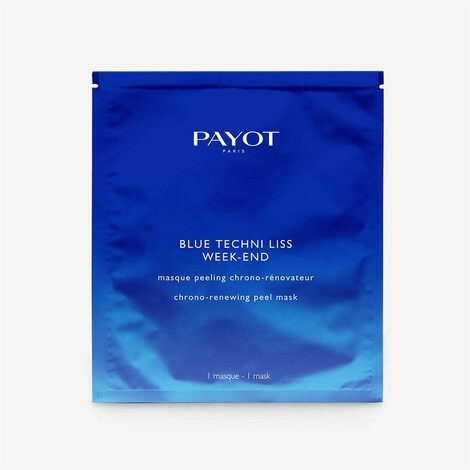 Purifying mask to pamper skin after a busy day. 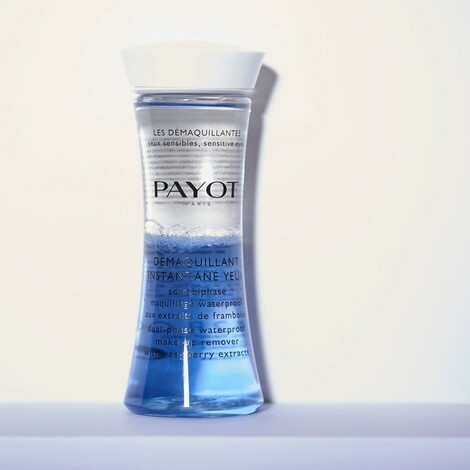 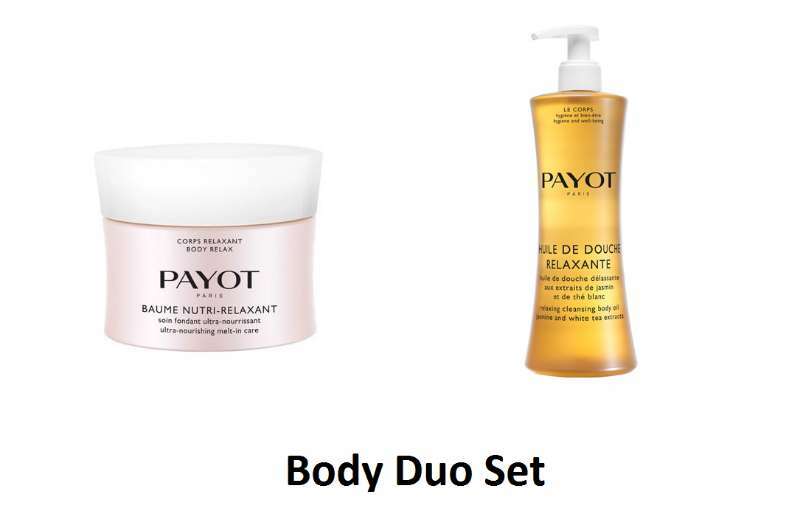 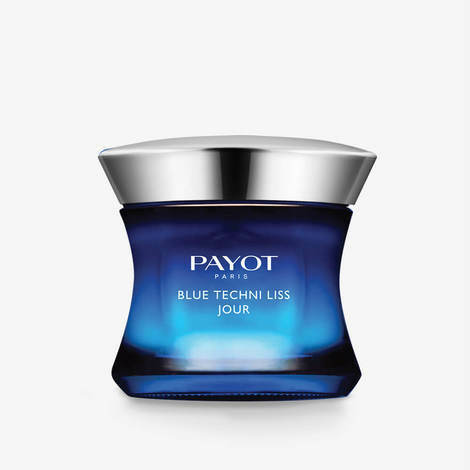 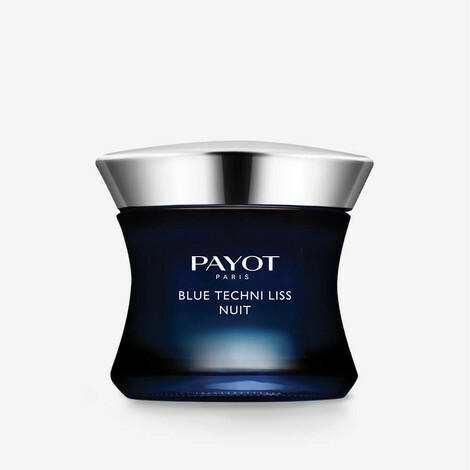 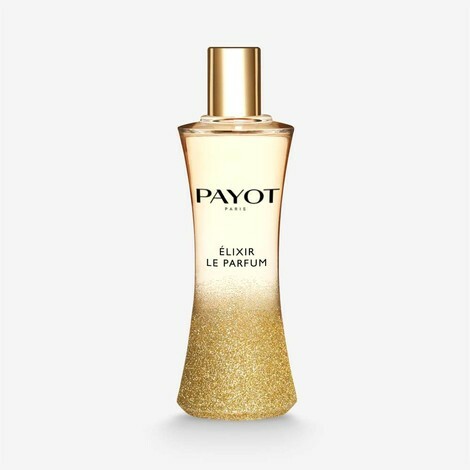 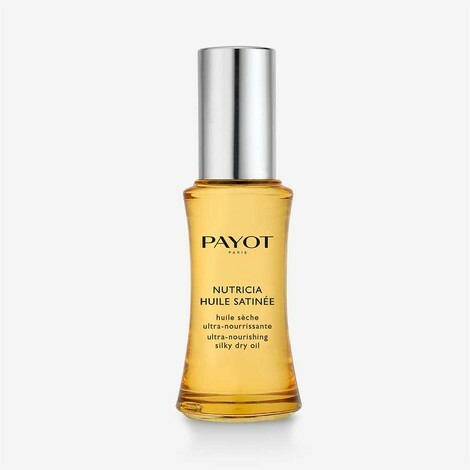 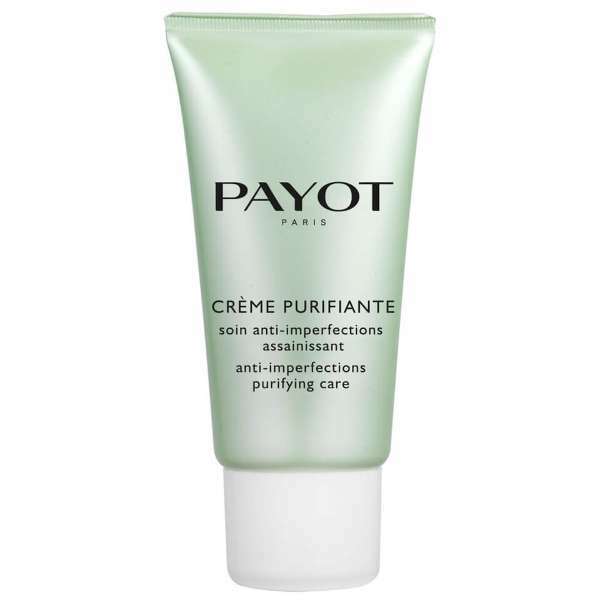 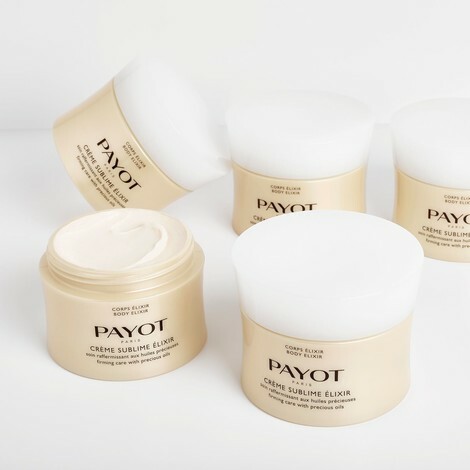 LES PURIFIANTES is PAYOT’s skin-care line for all oily-skin problems. 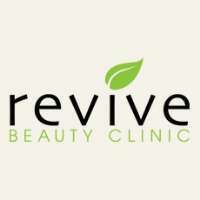 Pimples,dilated pores and a shiny nose are things of the past! 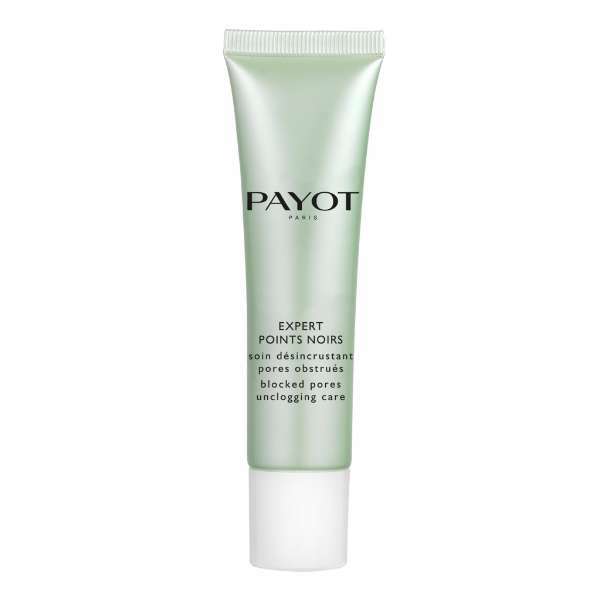 This pore exfoliator tackles blackheads in 3 steps : Deeply cleanses skin, clears clogged pores and tightens pores. 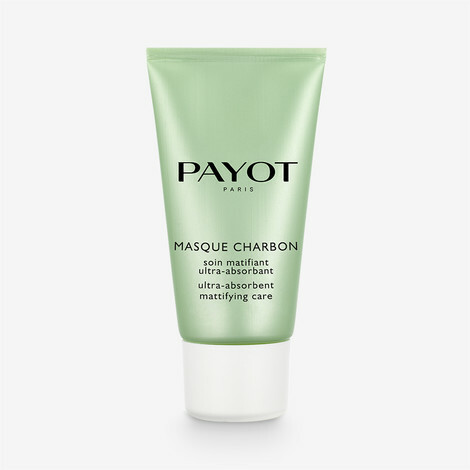 Multi-action MASQUE CHARBON PTE GRISE purifies and mattifies very gently. 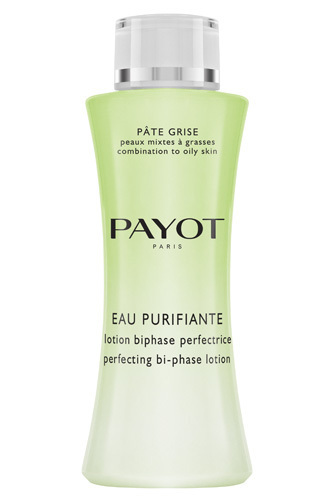 As the inheritor of the Päte Grise formulation secrets, EAU PURIFIANTE PTE GRISE is specially designed for combination to oily and blemish-prone skin. 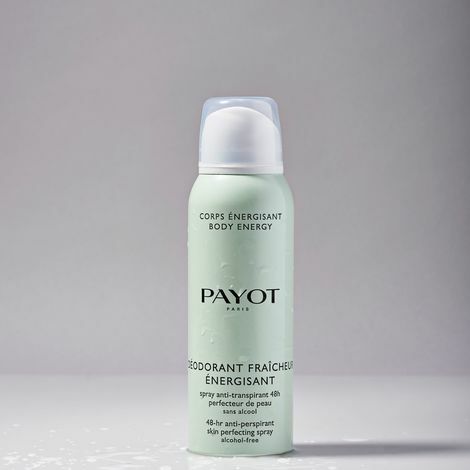 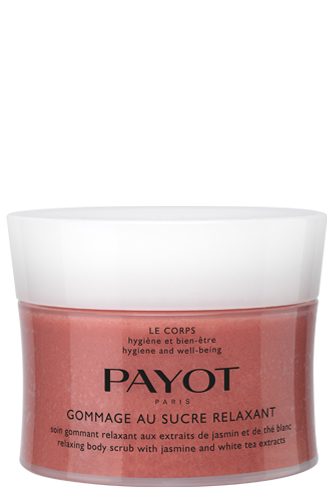 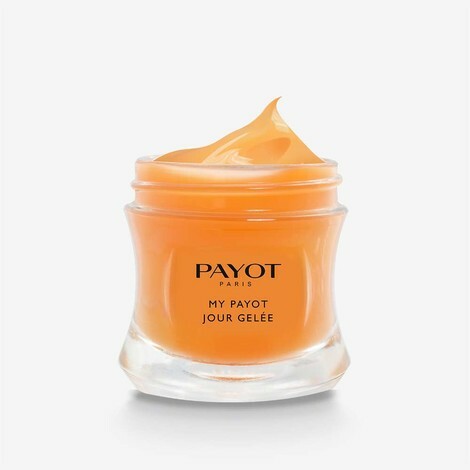 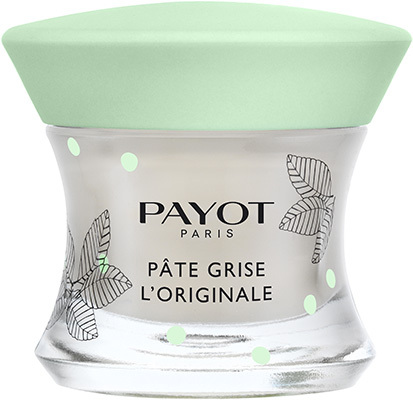 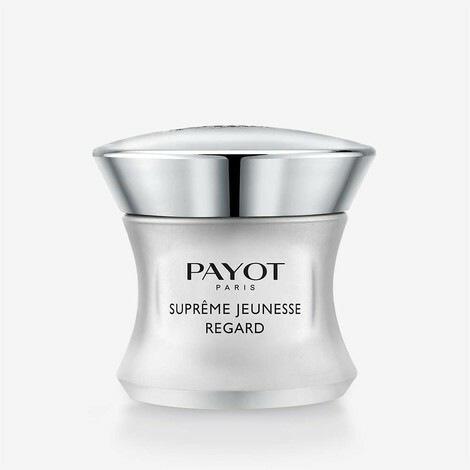 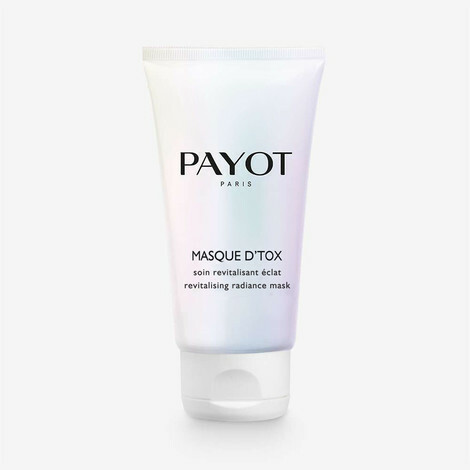 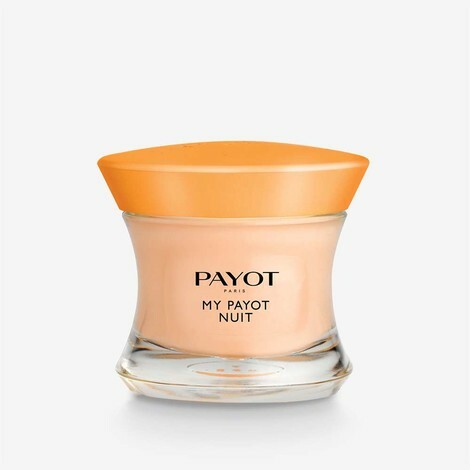 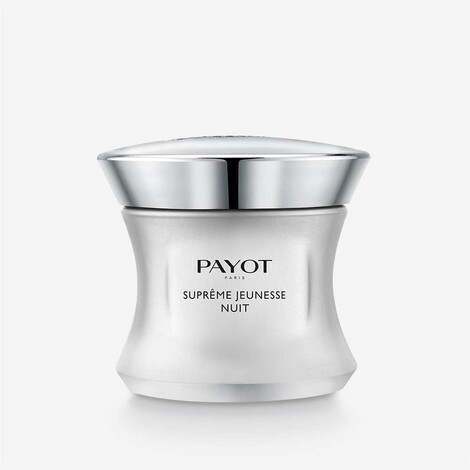 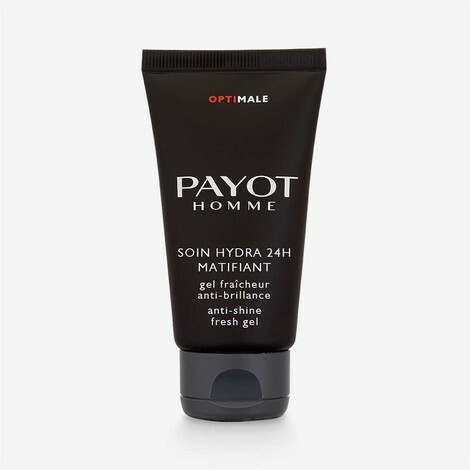 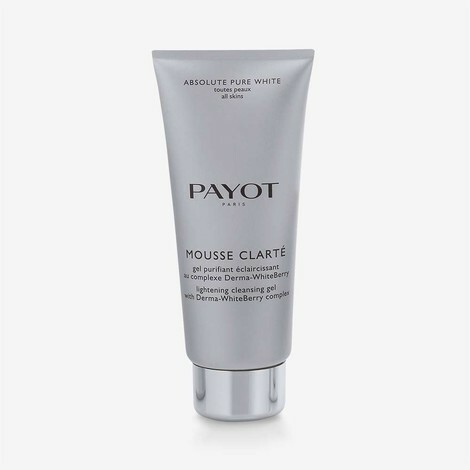 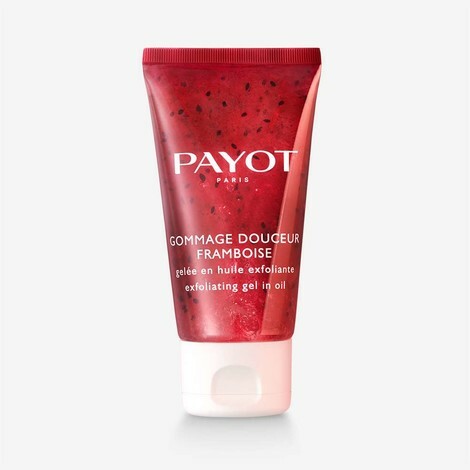 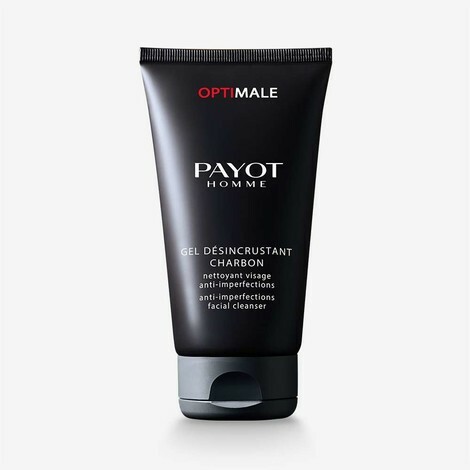 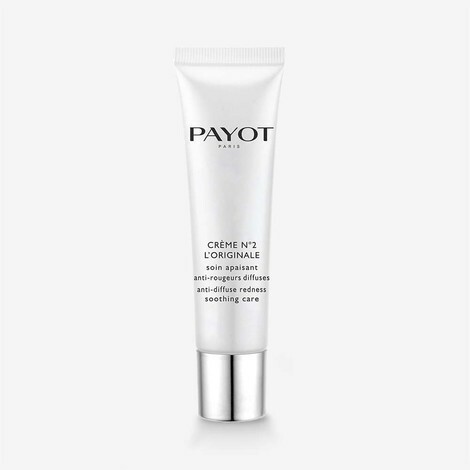 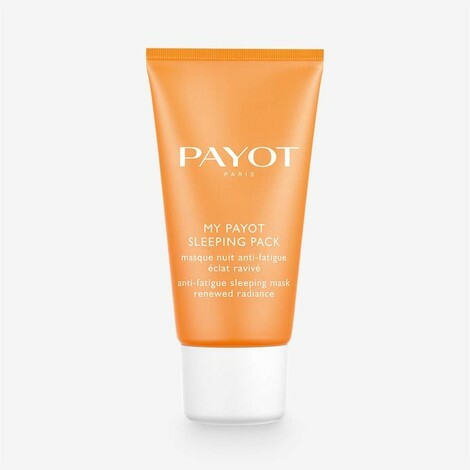 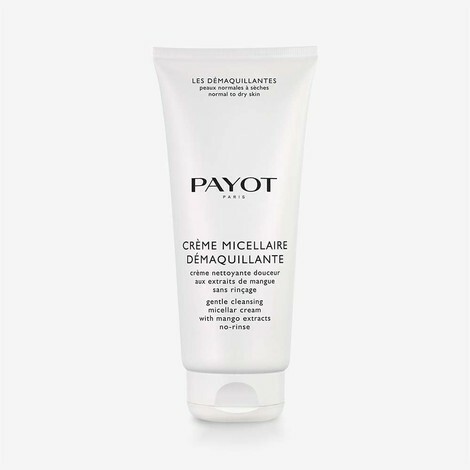 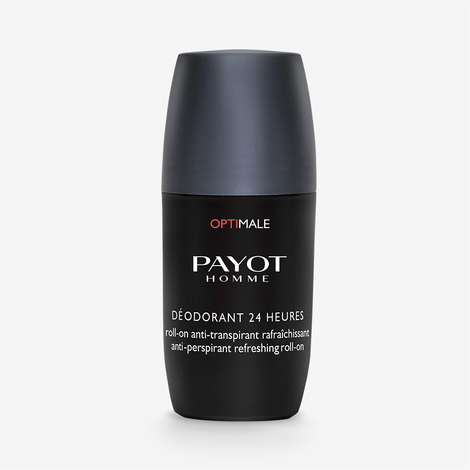 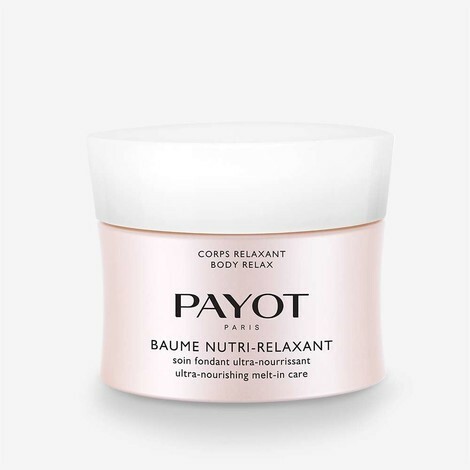 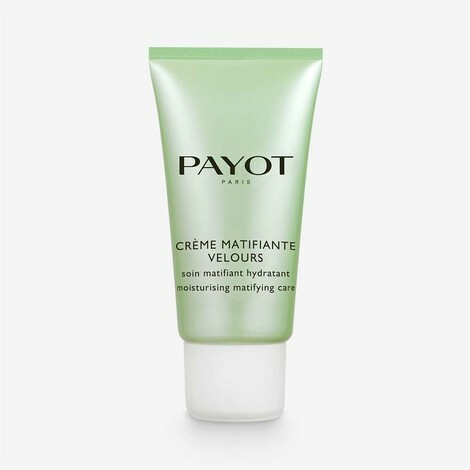 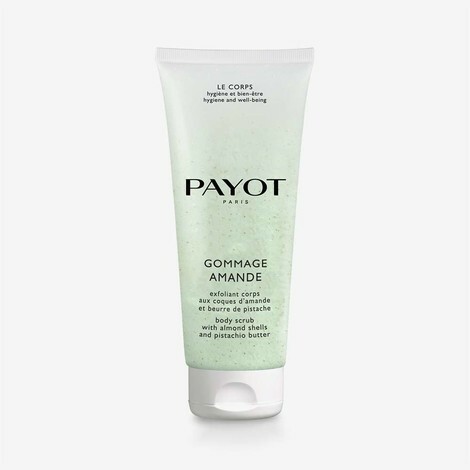 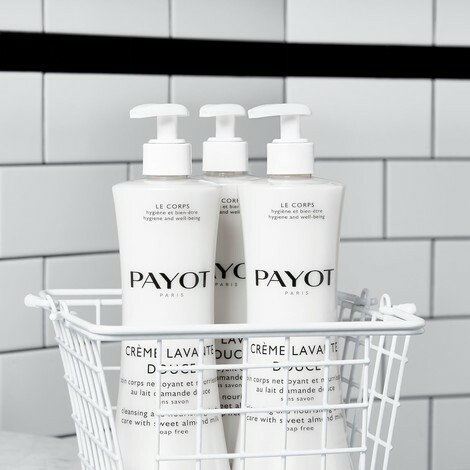 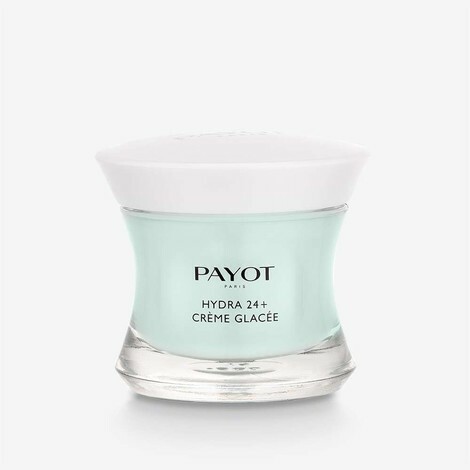 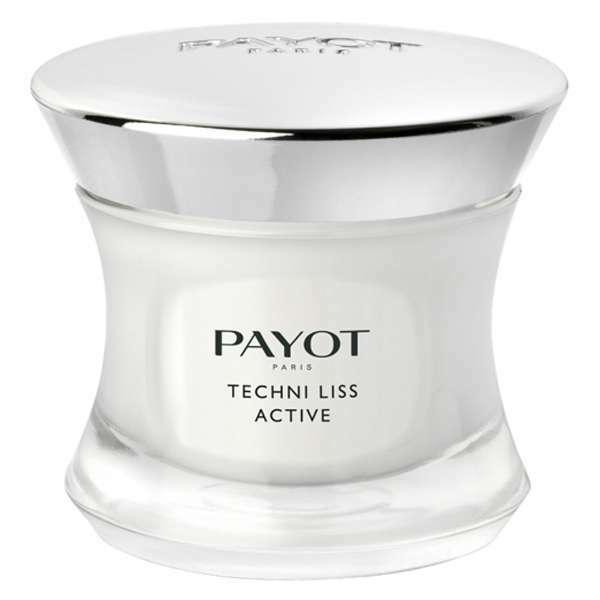 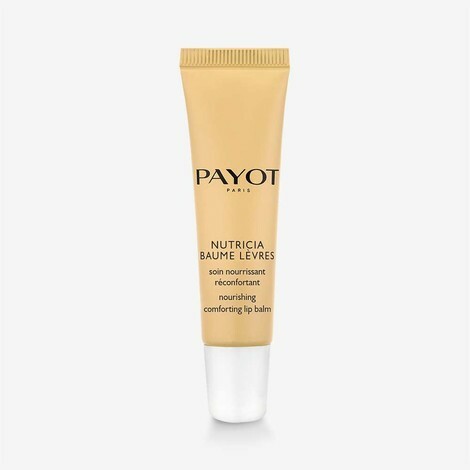 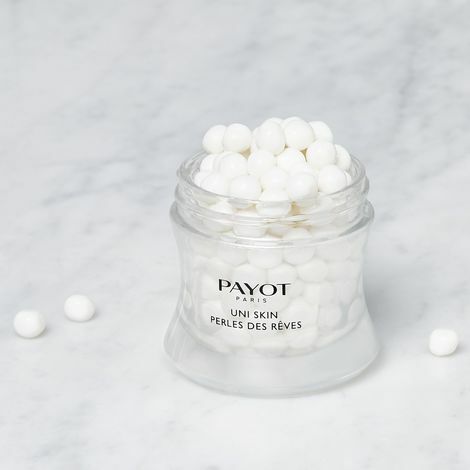 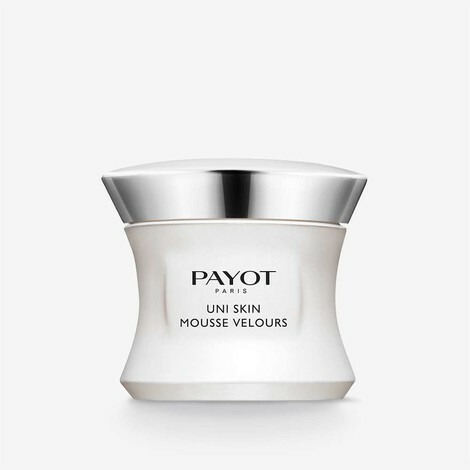 PAYOT Pate Grise Gelee Nettoyante is a soap free foaming gel that gently cleanses and purifies the skin. 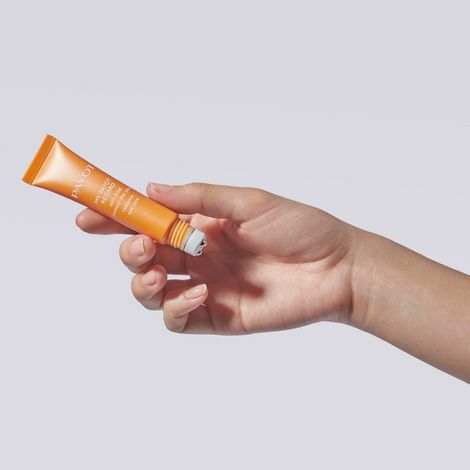 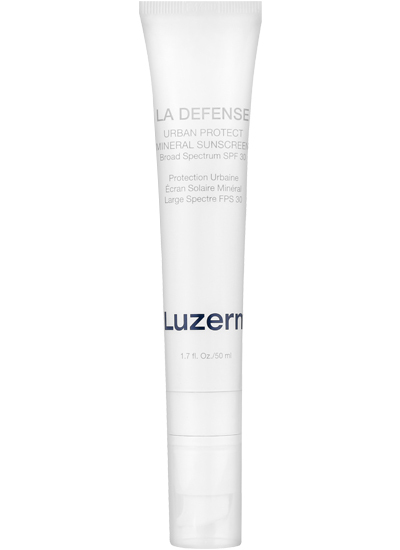 The Next Generation in Sun Protection: 100% mineral SPF30 with advanced collagen protection. 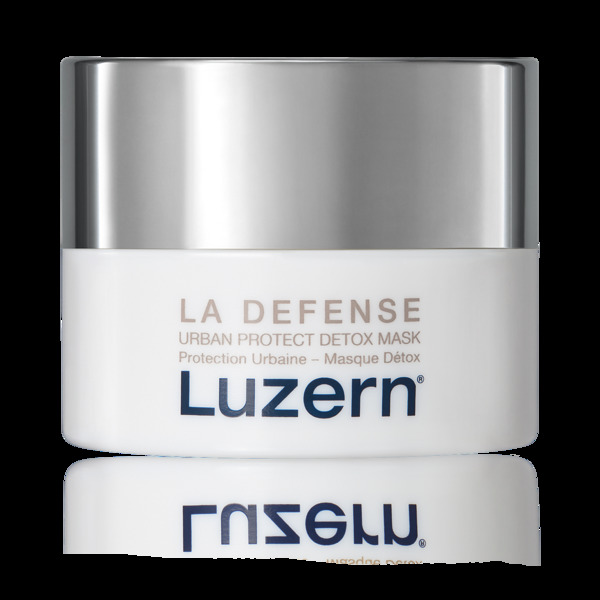 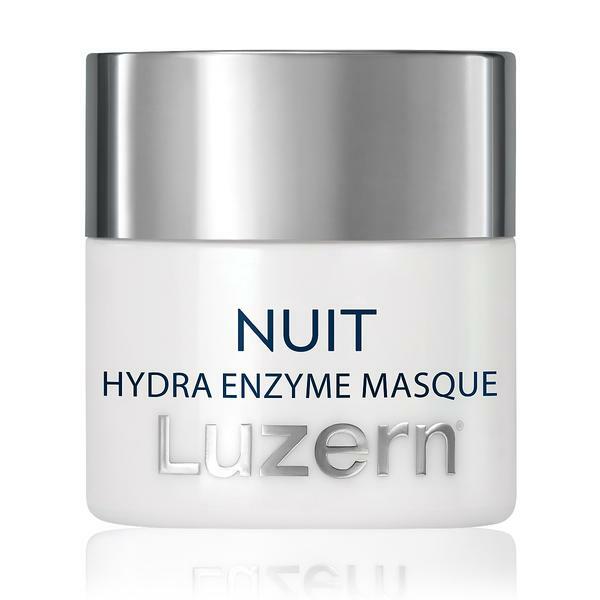 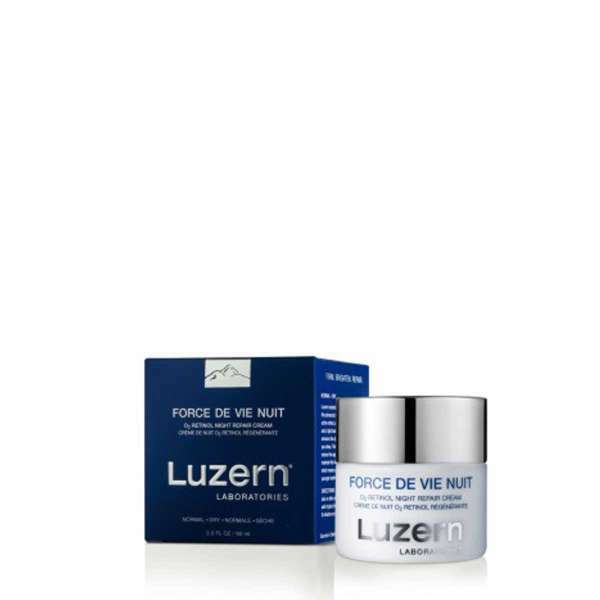 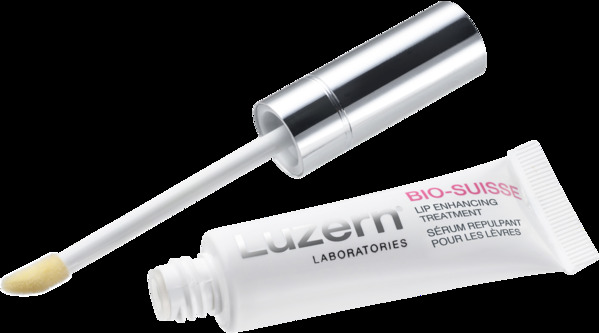 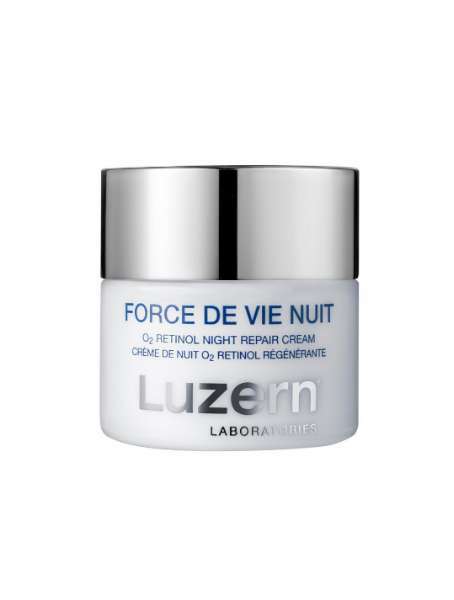 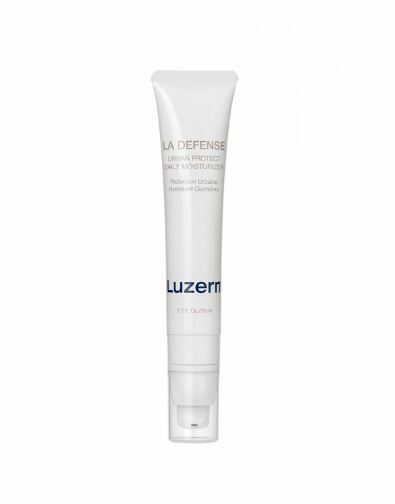 Luzern Laboratories Serum Absolute hydrates, softens and restores radiance for a clear and radiant complexion. A gel face cleanser that removes dirt, oil and grime for a healthier complexion. 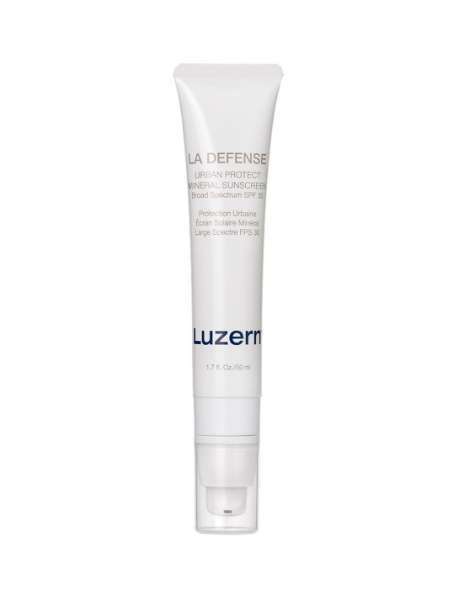 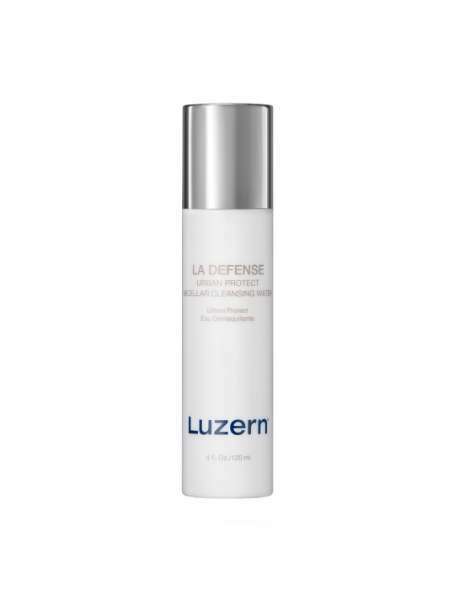 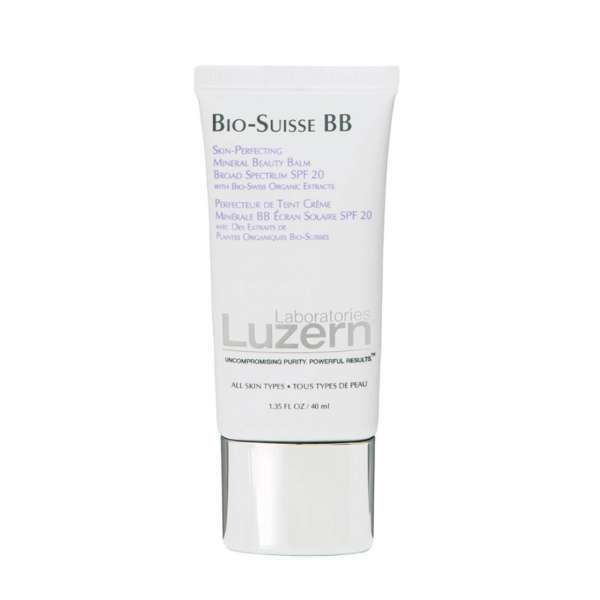 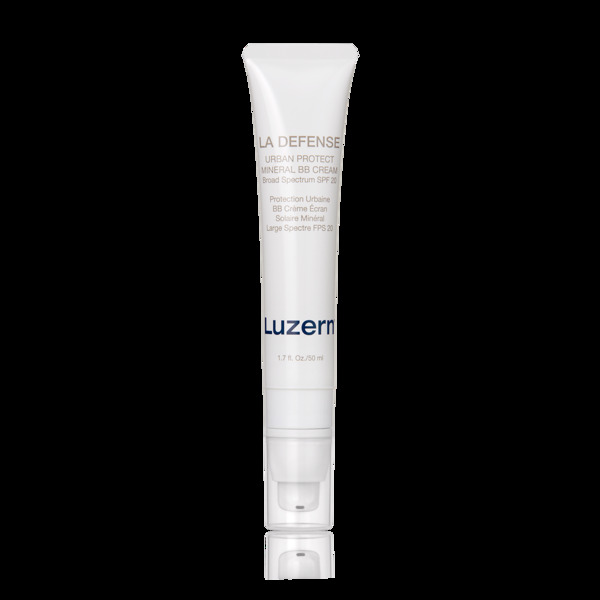 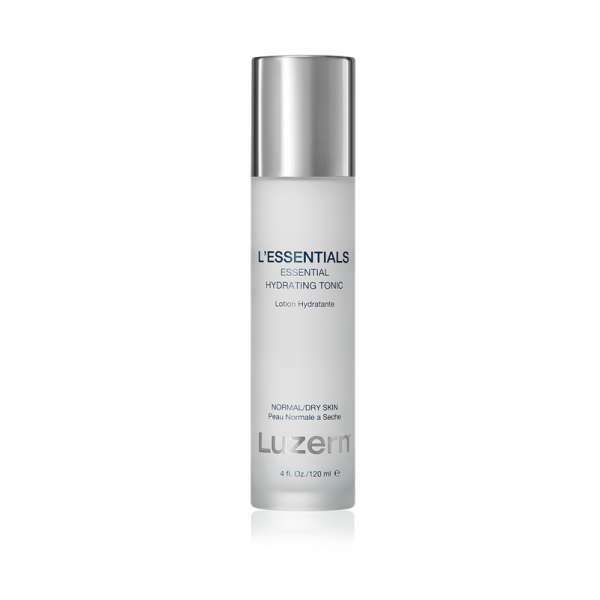 Luzern Laboratories Radiance Advanced Brightening Complex is a gentle, hydroquinone-free formula that diminishes discoloration to achieve a smooth, even skin tone. 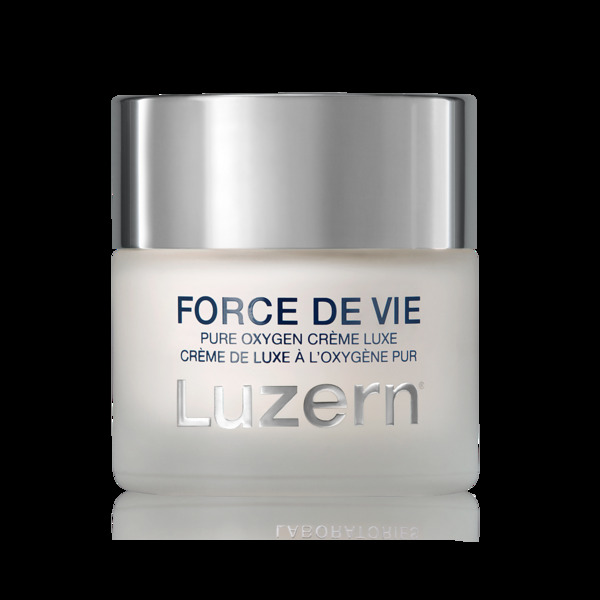 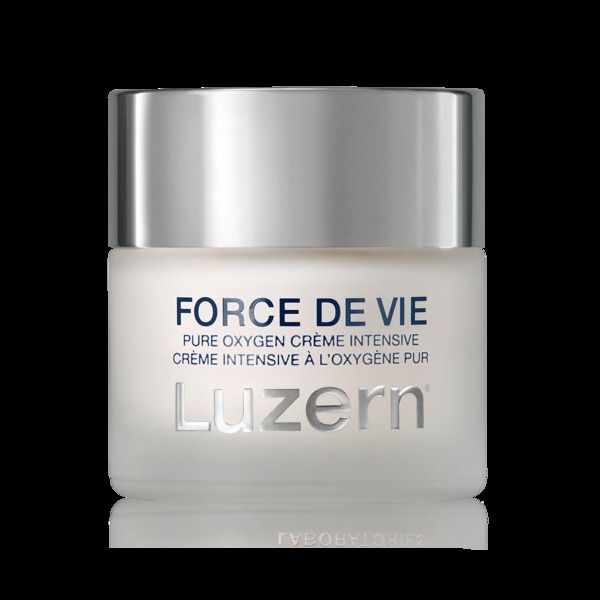 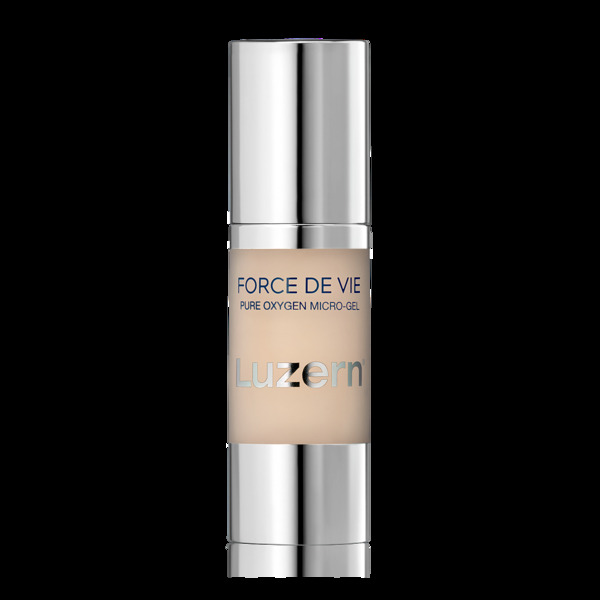 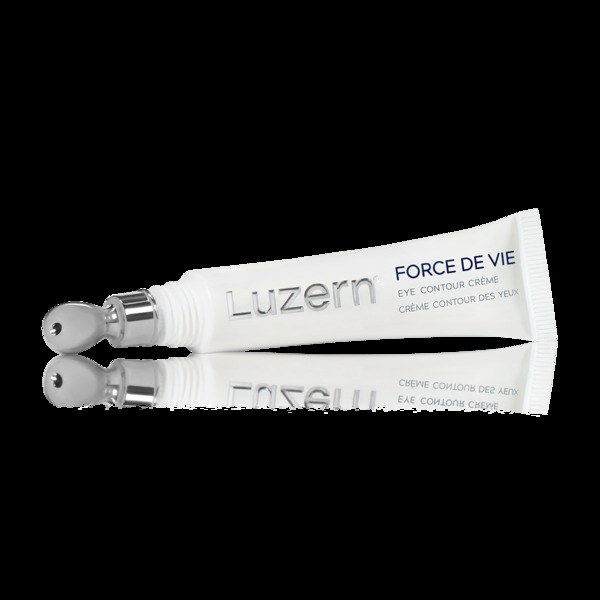 Force De Vie Pure Oxygen Eye Contour Creme (formerly Force De Vie Eye Contour Creme) supplies rich moisture and essential nutrients while calming and soothing with a blend of botanicals. 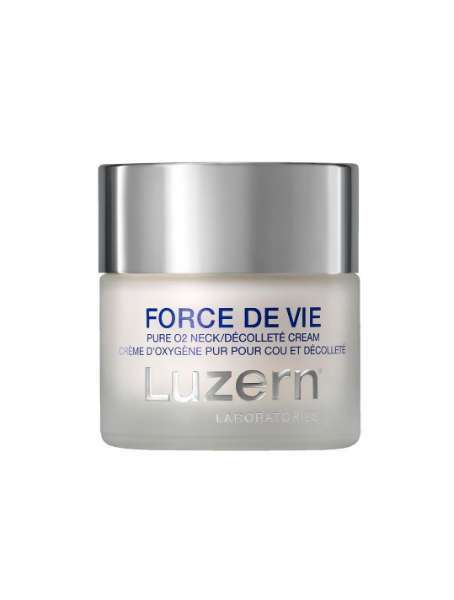 The anti-aging formula that inspired a cult following.